This is Your Season: Where you will find rest for your soul. 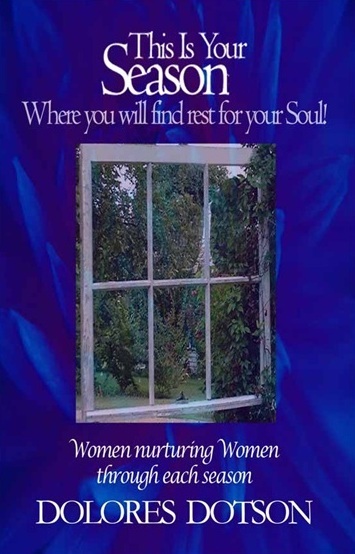 Women nurturing Women through each season. Author and Pastor Dolores Dotson teaches since we cannot control our spiritual seasons any more than we can control the natural seasons of time, why not make the decision now to accept our seasons and grow from them. As you read Psalms from God’s Heart, you will discover that God wants to place a jewel of His heart in your hand. The secrets and passions revealed in this book are the words and lyrics of God’s heart as He prepares us for His glorious return! Author Lisa Evans has written one of those books that you’ll want to share with other women who are secretly desiring or openly pursuing love not knowing that the greatest love of all comes from God Himself. 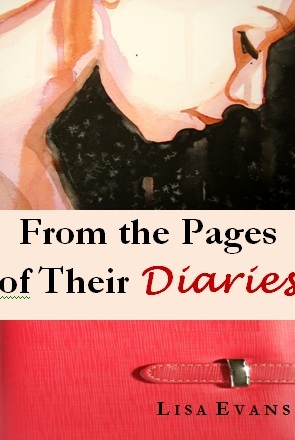 Follow the lives of six women as they come face to face with the truth about Who I was, Who I am, and Who I Will be. Listen as they share their personal stories of love gone wrong and the heartache that followed. Though you'll share in their sorrows, you'll also rejoice with them as God's amazing love sets them free from unforgiveness, hurt, and disappointment. Education-Training-Employment: The Key to Africa’s Development in the Era of Globalization. Dr. Henry Tatangang has been asked, "What’s Education-Training-Employment: The Key to Africa’s Development in the Era of Globalization about?" The book is about upgrading education the world over. 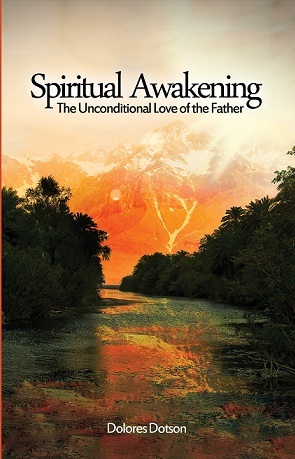 Author and Pastor Dolores Dotson asks, "Why is God so adamant about awakening us spiritually to know who He is and who we are in Him?" To be effective in this hostile takeover, it requires us to know and be assured in who God is and who we are in Him. You see, the enemy already knows. He knows that once we come into the knowledge of who God is and who we are in Him, we will be a major threat to his domain. Each piece of the Tabernacle God had Moses build mirrors our lives as believers; from entering through the one gate, to being washed of our sins in the inner court. As we walk through each part of the Tabernacle, author Vikki Tynan will take us on a surprising journey deeper into God's presence, leading to a greater surrender and intimacy with the Supreme God of the universe. Our loving, Heavenly Father is calling us to come Beyond the Veil and behold the beauty of a very special relationship with HIm! 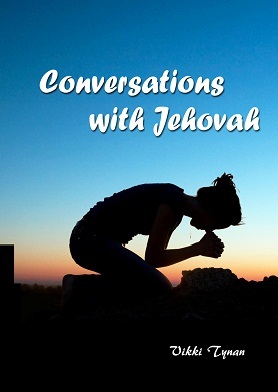 Author Vikki Tynan teaches that through prayer, God has made it possible for us to have genuine conversations with Him. Yet people have so many misconceptions about prayer- while some make prayer too difficult others make prayer too casual. When we pray according to God’s will, our prayers make a difference in our lives, as well as the lives of others.